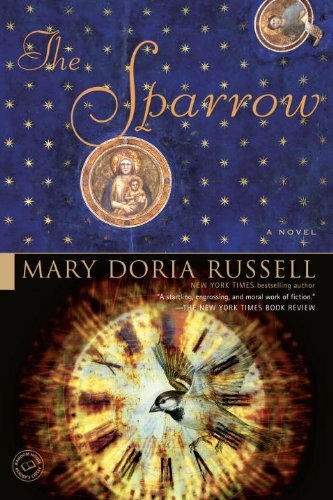 I have a short list of novels that I hold close to my heart, for their sheer imaginative bravery, for their expansive curiosity and confident communion with the reader. I would love to hear your list of novels you love. 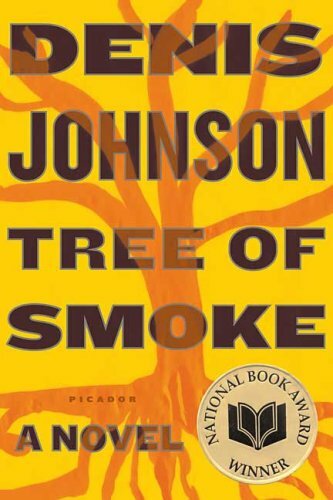 Sure it is a National Book Award winner, but Johnson's fierce, unrelenting imagination dashes any danger of it being broad or boring. 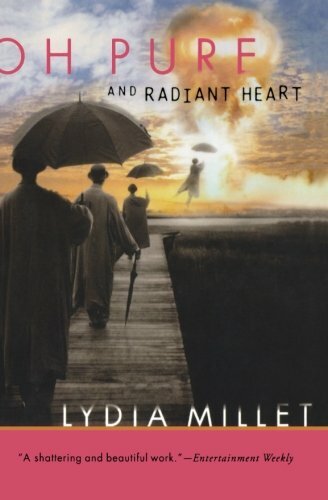 Transporting the creator of the Atomic Bomb, J. Robert Oppenheimer, inexplicably into our day, Millet begins a narrative, that like a rip tide, nearly invisible pulls you into deep water without your even being aware of it. Taking a simple premise, that with instructions embedded in an alien communication, the Jesuit build and set out to meet them on their own planet. Sci-fi and fantasy with a tinge of high lit. 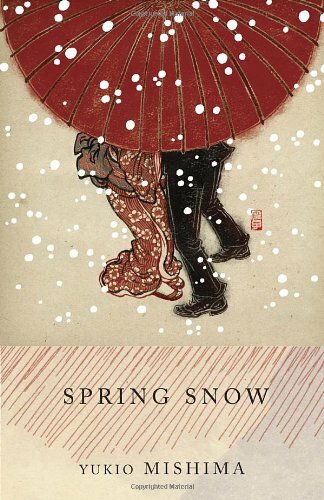 The first of Mishima's final novel cycle (read about his ending here), it follows a pair of characters through generations as the symbolism of Buddhism becomes quite literal. 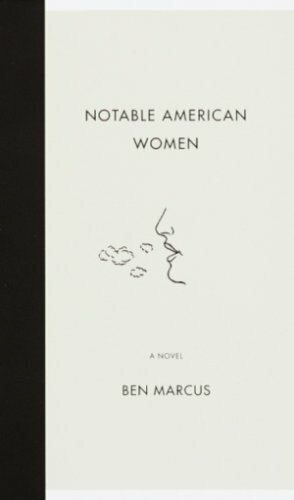 Ben Marcus' work is daringly conceptual that trust the intelligence of its reader with a type of storytelling unique amongst his peers.